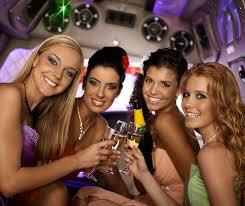 Homecoming dress is a kind of apparel wear to homecoming events. It doesn't require too luxury and too explosed, just a taste of girls, easy walking, dancing and pretty. To know homecoming dresses well, you should know what is homecoming. It is an alumni gathering, to celebrate the return of old alumni and freshmen. Usually in the fall semester each year, all together having a party, dance and dinner. Students usually regard it as a year of the most important social events, but also some people do this restless, because the boys have the courage to find a partner to participate in the dance, and the girls want their loved one to be able to own invitation. At the party, students can dance, have snacks, drinks, and easy to chat. Dance at the end, the most high-profile part is to announce the name of "Prom King" and "prom queen". They are composed of all the students voted the most popular boy, girl. They will be in front of a group of admiring spectators crowned on stage. Then travel processions, sports competitions and thus opened the prelude, in general, it is a football game. Now you know, homecoming dress refers to the homecoming prom dress. It should be functional in dancing and powerful to show girls' personality. 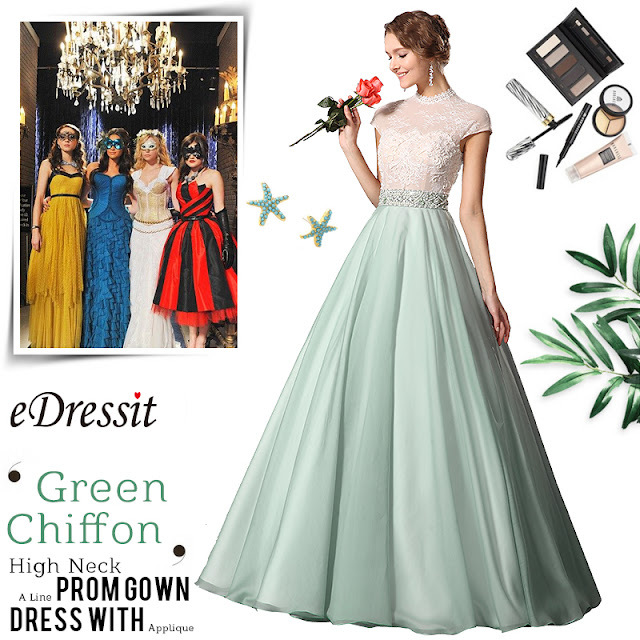 Generally, A-line dresses, ball gowns, short prom dresses, including little black dresses, cocktail dresses are better selections for homecoming party. 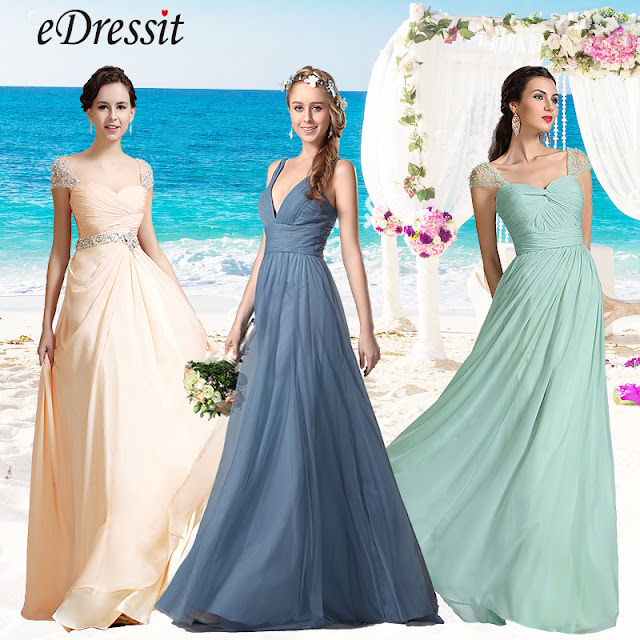 If you are the one who is looking for an ideal dress, you are recommended the following dresses. A-line dresses are lithe, sassy, pretty and also formal enough to show girls' figure and tastes. 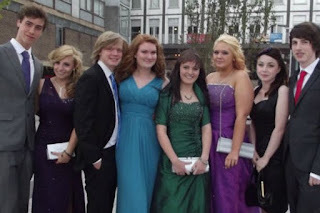 Ball dresses are fashion and suitable for homecoming. They will make girls the princess look. Short dresses are popular in homecoming parties. They are ever right choices for homecoming. 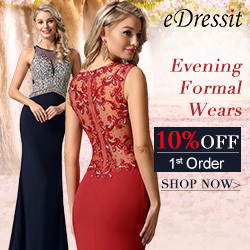 Whichever style you like, you can find your own homecoming prom dress with best price in eDressit. You can ask its customer service for help if you still have troubles in selecting.